Vocalist, cellist, keyboardist and composer Anni Elif Egecioglu takes her Edith Södergran project on tour from 6 to 17 November. The nine-concert tour, produced by Jazz Finland, features music from Egecioglu’s solo debut “Edith”. Best known for Elifantree, Anni Elif Egecioglu is heading to Jazz Finland tour on November. In addition to Anni Elif, the ensemble consists of saxophonist Pauli Lyytinen, keyboardist Tuomas A. Turunen and guitarist Sigurdur Rögnvaldsson. The tour covers nine cities and stops in Helsinki, Turku, Viitasaari and Maarianhamina among other places. Anni Elif has been a part of several ensembles crossing the borders between jazz, classical music, pop and experimental music at home and abroad. In 2017 she released her first solo album “Edith”, on which she creates futuristic soundscapes and intimate atmosphere with synthesizer, drum machines and traditional instruments. The lyrics of the album are mainly based on the poems of Edith Södergran born in the end of the 19th century. The futuristic and symbolistic tendencies of the era influenced Södergran’s work and Anni Elif entangles these themes seamlessly into her own language of composition. “Edith”, released on Finnish Eclipse Music record label, was nominated for Jazz Emma award 2017. 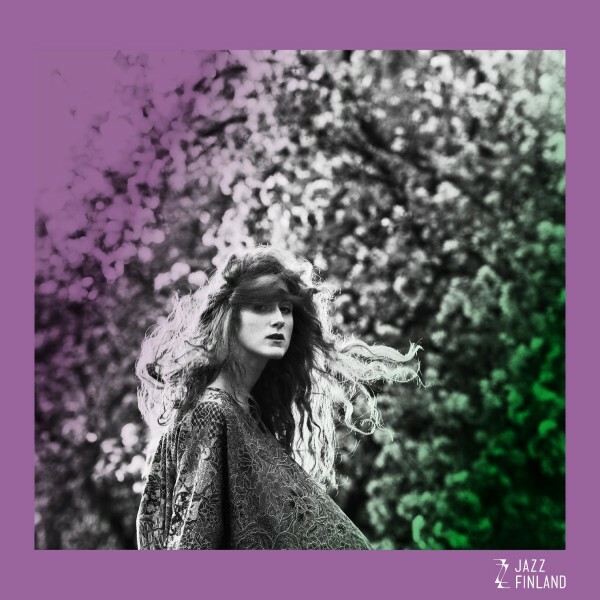 Anni Elif – Edith on Jazz Finland tour 6. – 17.11.